As they prepare to play a string of UK live dates this November, Paul Weedon invited the duo to reflect on their work, their influences and the tunes that remain live set staples to this day.
. It’s actually really sad to see a lot of older artists who were groundbreaking in the 90s with this amazing sound end up now just making thin, cheap sounding music on laptops. 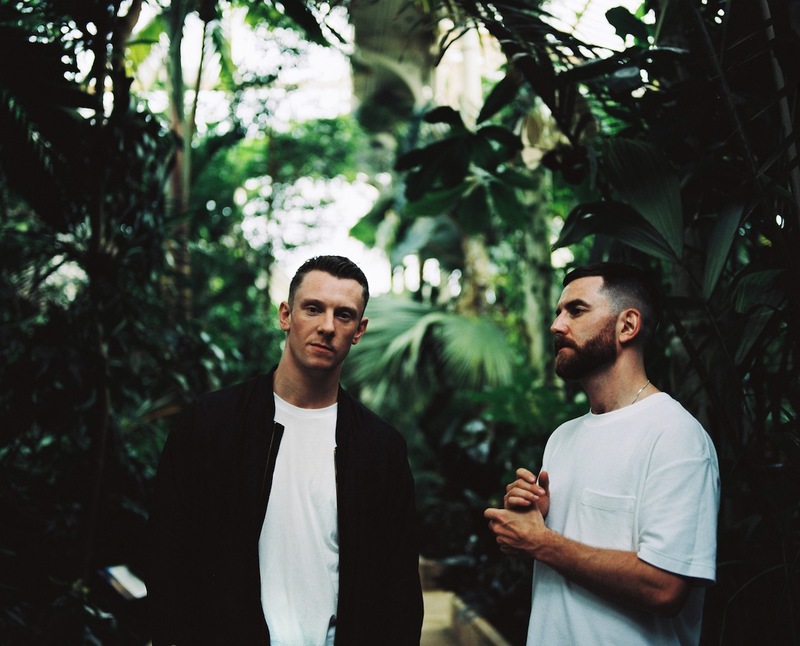 Bicep hit London's Printworks on October 21st for Hydra presents Ninja Tune, before playing Motion, Bristol on Friday November 17th and Warehouse Project, Manchester on Saturday November 18th.